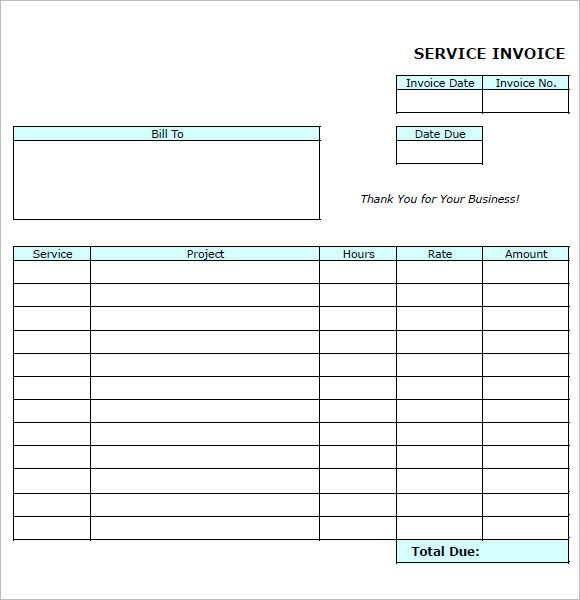 Service invoice means is a record of a transaction done between a consumer and the service provider in which summarized the services spent by the customer. 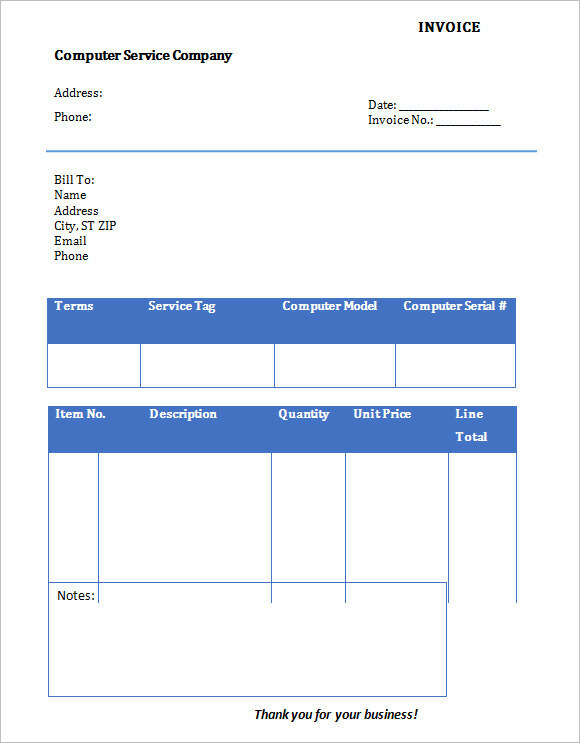 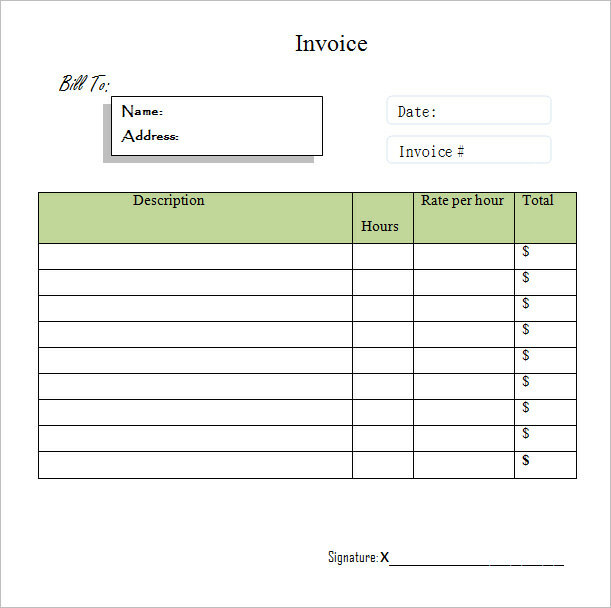 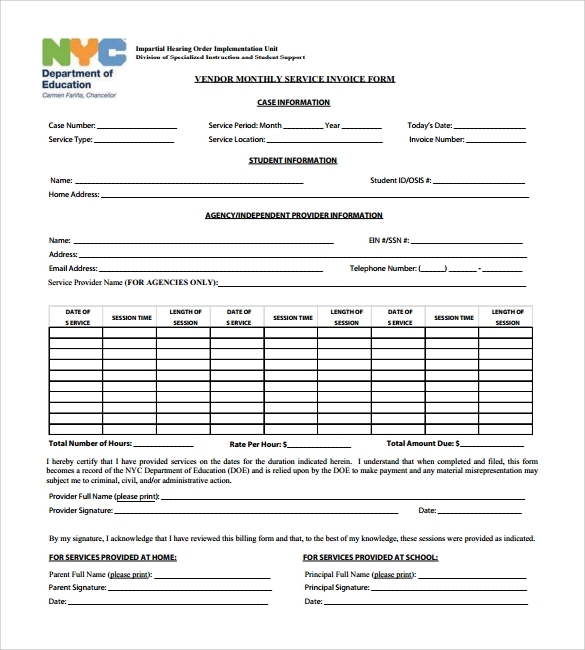 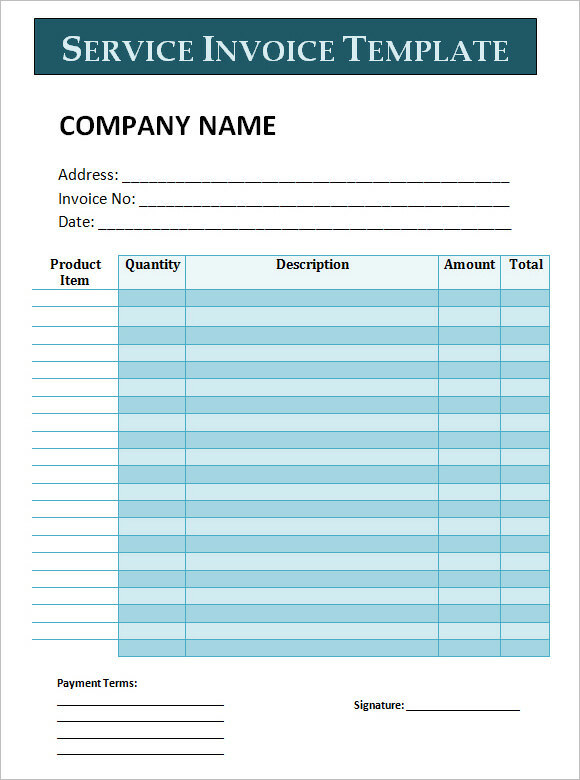 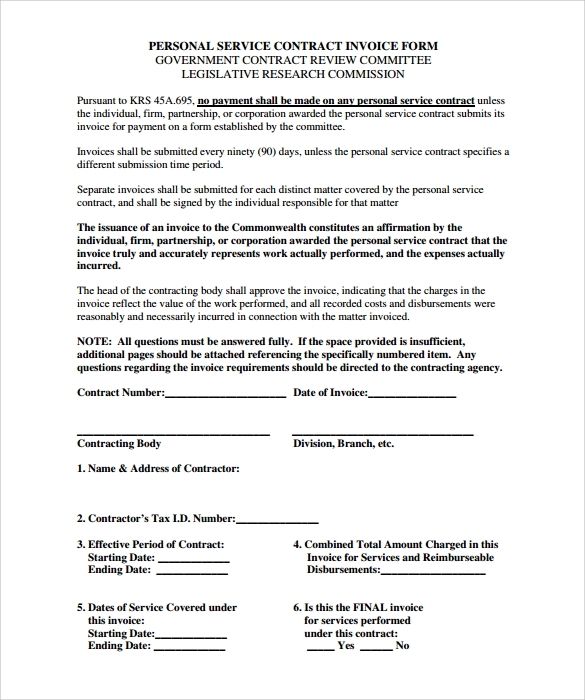 A bill record that contains the details of the trade or agreement like the service used, name of the service provider, date of transaction, unique registration and tax identification number. 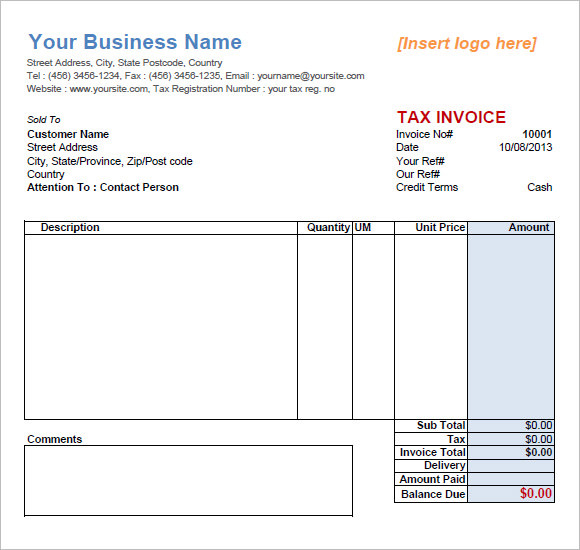 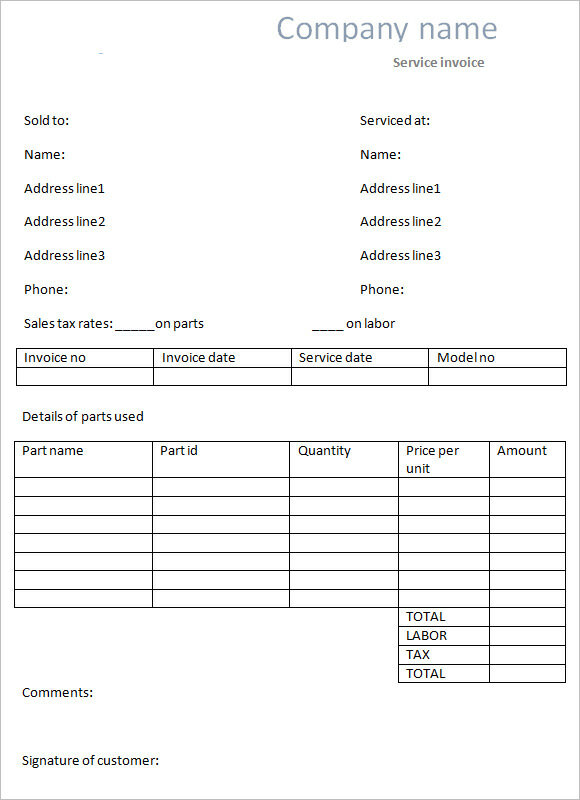 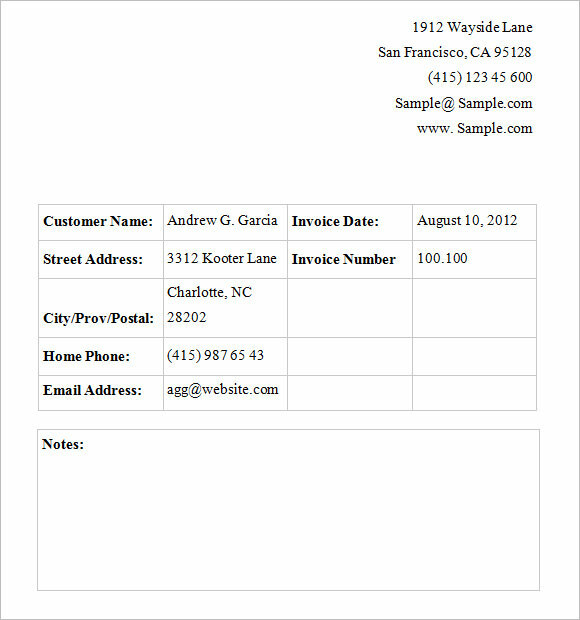 You can have the example Sample Invoice templates be downloaded in an instant, so the sample format will be used in creating a personalized invoice for the established business. 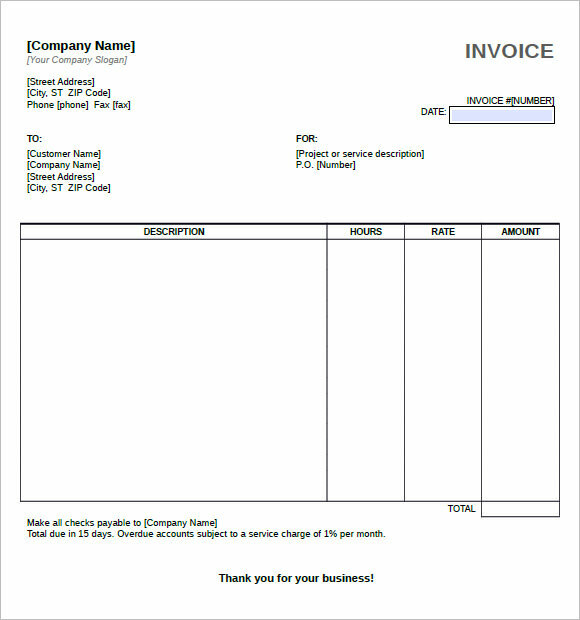 A complete service invoice will authenticate any transactions made on a client and can be used for requesting any claims for them if applicable.